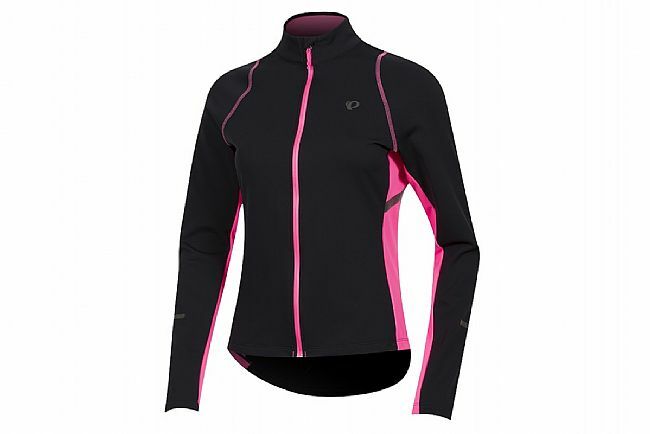 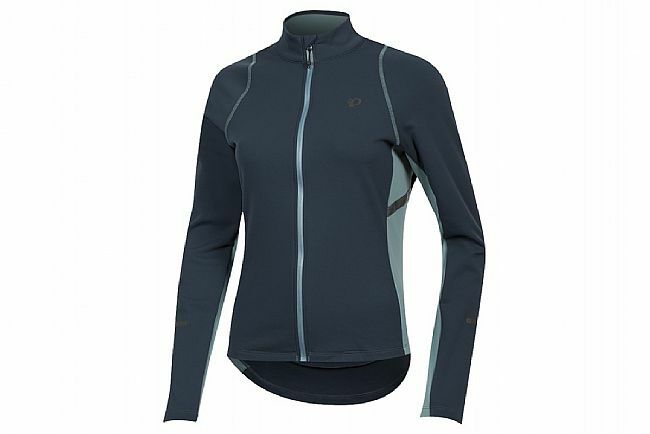 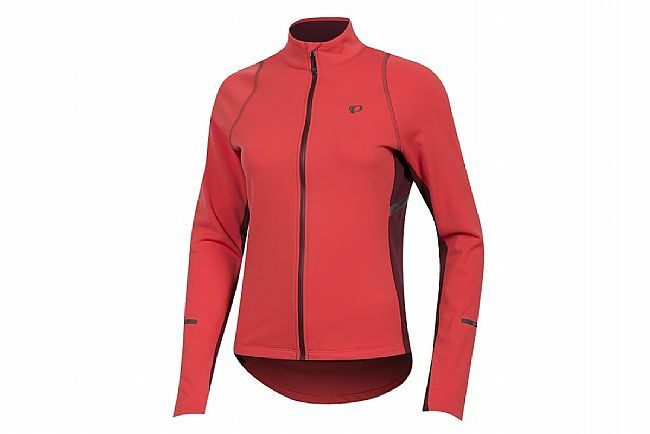 The Pearl Izumi Women's SELECT Escape Thermal Jersey adds casual styling to a performance garment for cool-weather riding. 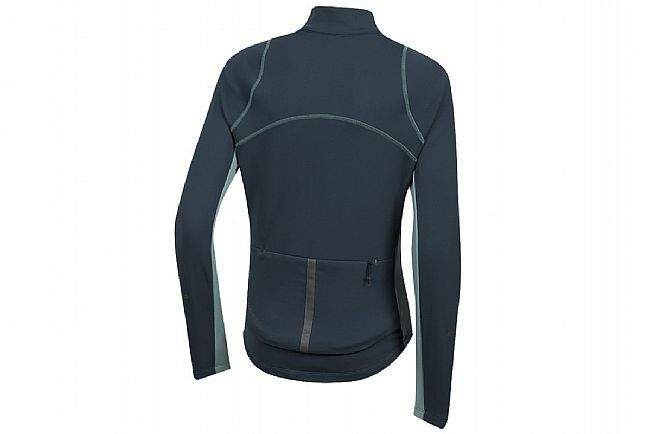 A SELECT Thermal Fleece body provides excellent moisture wicking to keep perspiration from building up while offering superb insulation. 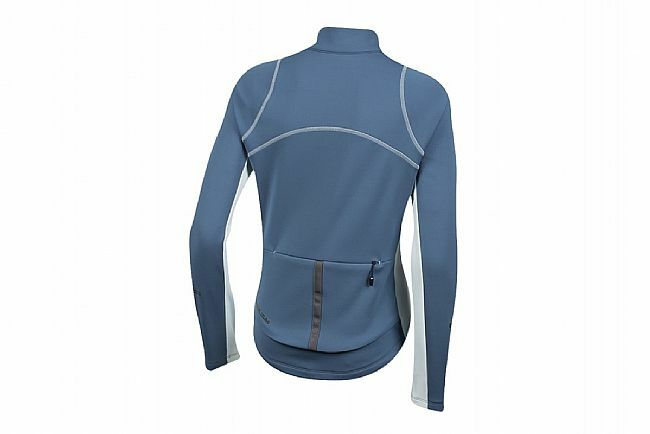 Its semi-form fit makes it easy to layer underneath, and a full-length zipper with draft flap seals in warmth or allows for adjustable ventilation. 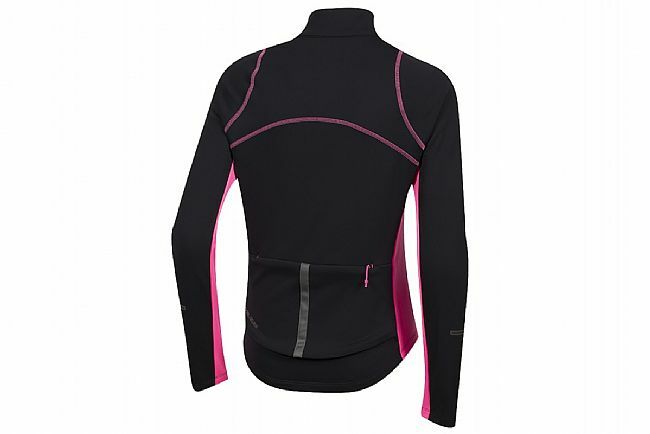 Zippered rear pockets provide safekeeping for ride goods, and reflective accents increase visibility in low light.